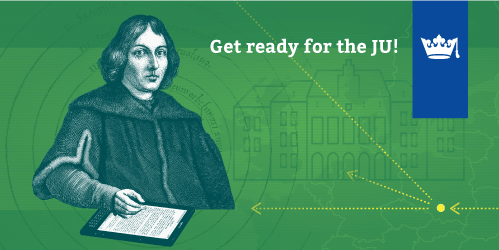 Check out the Jagiellonian University’s online course focused on Central and Eastern Europe. CEE: Culture, Heritage and Society. Each video lecture is from 35-50 minutes in length, and is meant to introduce listeners to specific topics in the CEE subject area. The lectures are supported by short outlines and bibliography for further reading. We wish you a fruitful journey through these diverse and interesting topics!